Palmetto Road brings old-world craftsmanship to hardwood flooring. The company strives to create an affordable wood floor that is a work of hand-made art. Each plank of hardwood flooring from Palmetto Road features hand craving by skilled artisans. The company offers hardwood flooring in a broad range of woods and finishes so you can have a traditional style or an urban style. 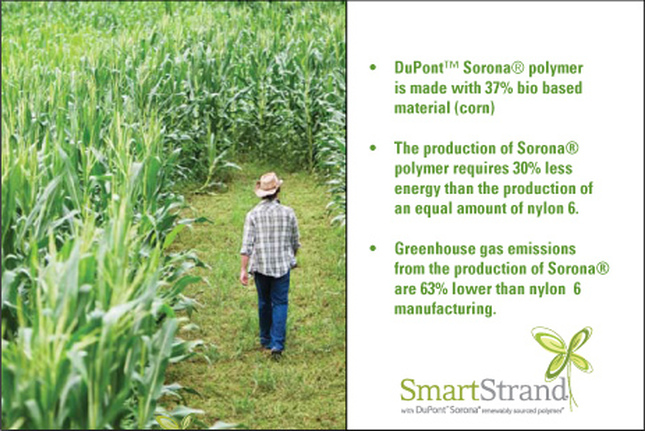 The company uses wood from certified green, self-renewing sources. 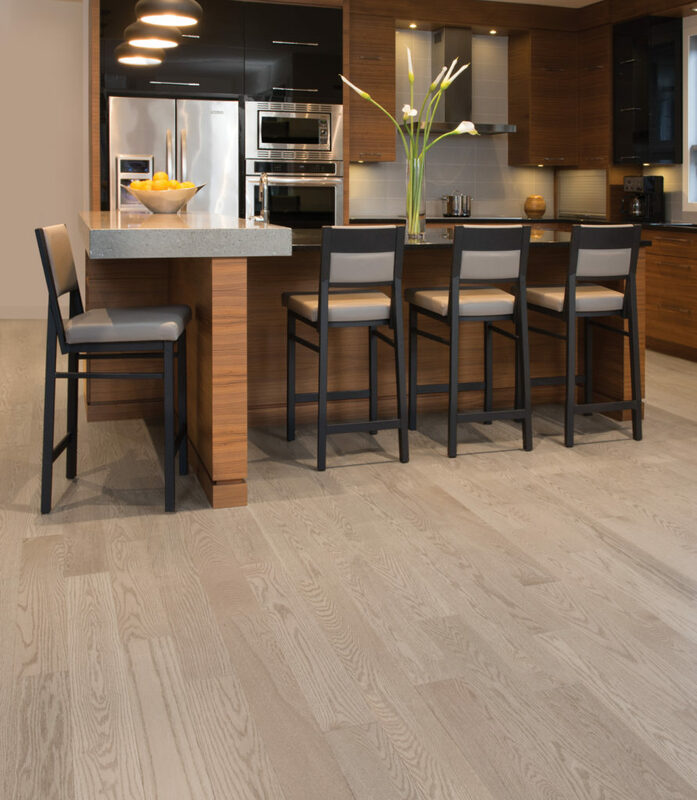 Thee Manor creates beautiful textured hardwood flooring that meticulously highlight the grain. Inspired by the century-old techniques found in Europe, Thee Manor’s premiere hardwood has a refined yet worn look that showcases each planks unique beauty. Carpet Express no longer carries Duchateau Hardwood. However, to offer our customers luxury hardwood, we are proud to introduce Thee Manor hardwood flooring. Click here to see our collection of Thee Manor luxury hardwood. Click here to see more engineered hardwood options. 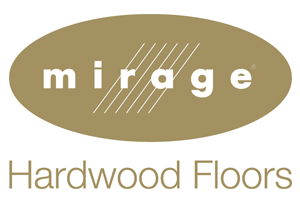 Mirage Hardwood is designed and manufactured in North America. The hardwood flooring is made of quality hardwood from certified, responsibly managed forests. 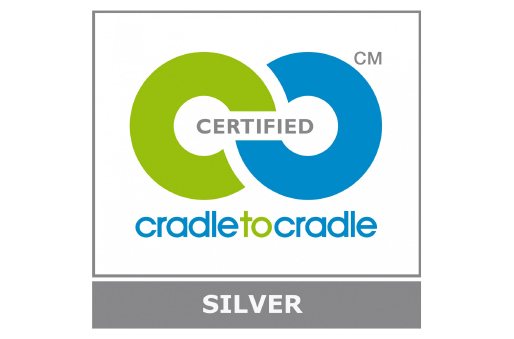 Mirage uses hypoallergenic finishes that are free of volatile organic compounds (VOCs) and formaldehyde. The company wants to keep homes healthy for customers. Mirage Hardwood flooring is wear-resistant and durable because of the Nanolinx nanotechnology-based finished and the DuraMatt finish. 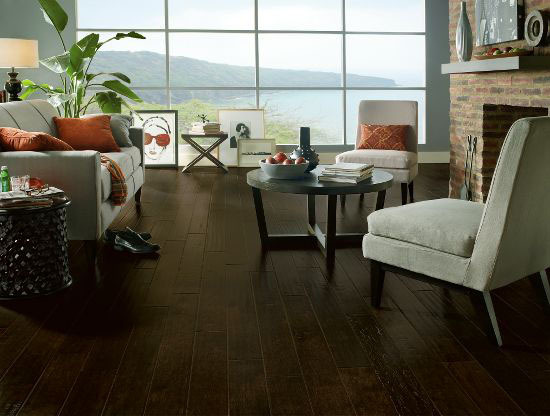 Click here to see our collection of Mirage Hardwood flooring. Azalea Lane flooring offers customers diverse hardwood collections that are affordable and beautiful. There are four different hardwood collections from Azalea Lane, which all feature timeless stain colors and varied species. 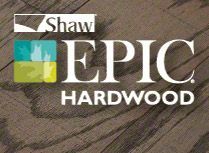 Explore all of the collections to see which hardwood floor will bring out the beauty of your home. 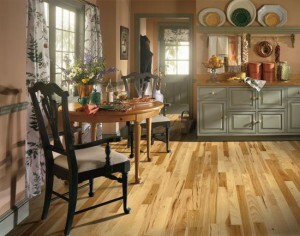 Click here to see our collection of Azalea Lane hardwood flooring. Mullican Flooring has just announced that it will be partnering with HGTV’s top-rated show “Property Brothers” as the exclusive provider of hardwood flooring for the upcoming season. The new season will premiere later this month. Also, Mullican provided several of their solid and engineered flooring collections for seven episodes of the show’s fourth season, which aired last year. 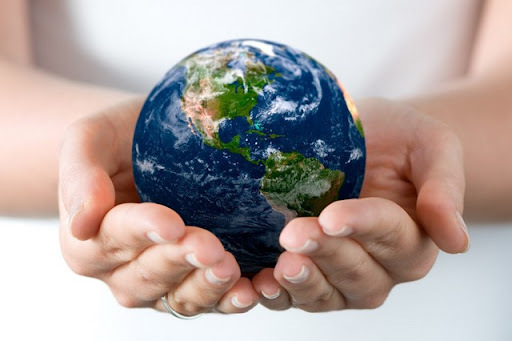 Mullican’s products are diverse and perfect for renovation projects. Their hardwood collections feature wide widths and longer lengths, and the textured surfaces and exciting new colors will go well in any home. 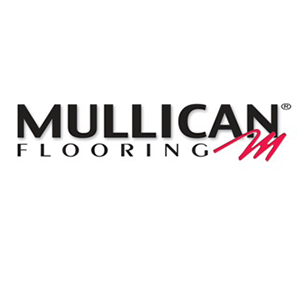 Click here to see our collection of Mullican Flooring. 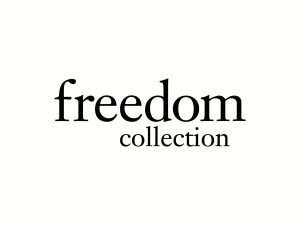 Recently, From The Forest has launched the Freedom Collection, which is a new line of engineered hardwood flooring. This new collection of hardwood flooring is available in a palette of designer colors that range from beige tones to brown hues. The Freedom Collection features 12 styles in a variety of wood species, which include red oak, white oak, hard maple, and hickory. 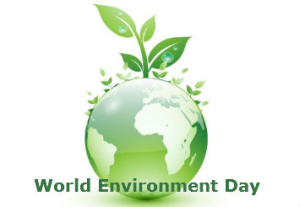 The core material construction is a dimensionally stable quarter sawn spruce stave core. From The Forest created the Freedom Collection to give its customers a broader range of color and style options for flooring. The company chose the colors for this collection with the intention that these colors will stay in style for at least the next five years or more. 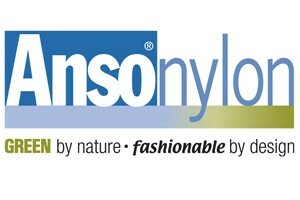 The company thinks that these colors will become classic colors, which can be used for many years to come. The planks of the Freedom Collection have subtle knots and natural grain variation. The planks are protected by WearMax XT Ceramic Finish, which ensures durability and simplicity of maintenance. The planks measure 1/2″ x 5″ in width by 71.5″ in length. 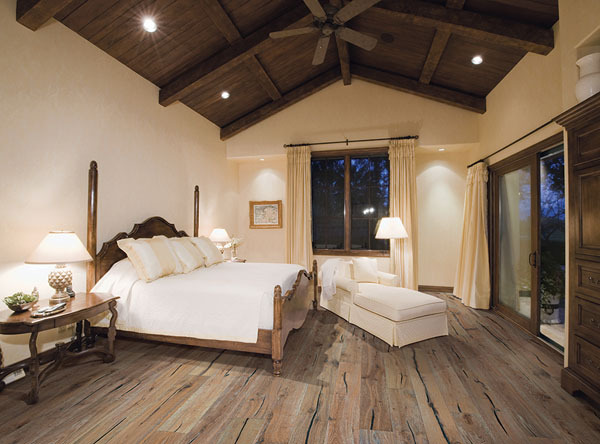 Click here to see our collection of From The Forest flooring. Armstrong and Bruce Hardwood Specials! We offer many great Armstrong and Bruce hardwood flooring, but here are some of our top selling specials! We have three wonderful Armstrong hardwood flooring, which are made of oak, red oak, or hickory. 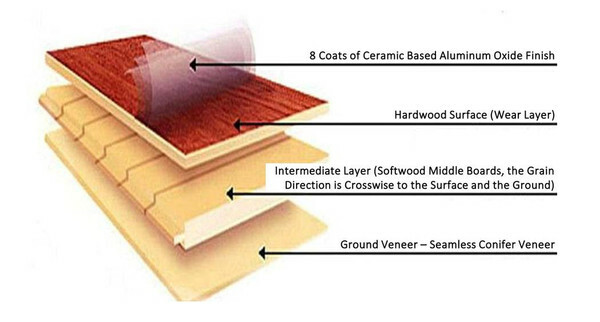 The three different hardwood products have colors that range from light, medium, dark, and even some grey. The products are called Hickory Ridge, Frontier Oak Soft-Scraped, and Monticello Plank. The Hickory Ridge flooring has 5″ wide planks. 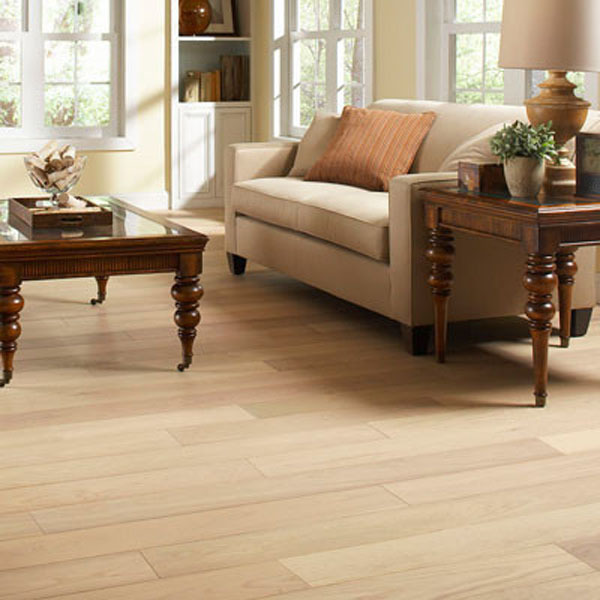 Frontier Oak Soft-Scraped has 3.25″ wide planks, and Monticello Plank has 3″ wide planks. The Hickory Ridge hardwood from Armstrong is a distressed engineered hardwood. This flooring was created to capture the beauty and diversity of the American landscape, and then bring that beauty into your home. Hickory Ridge is available in ten gorgeous colors, and any of the colors would look great in your home or business. 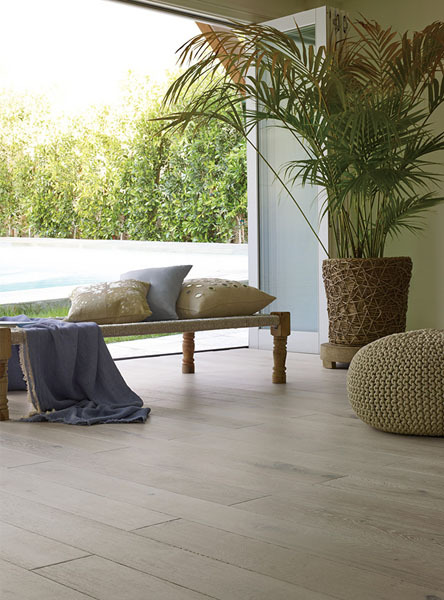 Frontier Oak Soft-Scraped is a hand-scraped solid oak collection from Armstrong that has a width of 3.25″. The subtle hand-scraped finish and the double stained grain, make this hardwood a beautiful choice for any home. In addition, it is available in five great colors, and it has an Armstrong Lifetime Finish. Also, this hardwood is made of oak. The Monticello Plank is a smooth, highly abrasion-resistant engineered hardwood that is made of red oak. This hardwood flooring is available in six nice colors, and they have a satin-smooth finish. The eased edges and ends accent the individuality of each plank, which are 3″ wide. Monticello Plank will look nice in any home or business. All three of these Armstrong hardwoods are available in great colors and at affordable prices! We also have two wonderful Bruce hardwood flooring, which are made of oak or hickory. American Home Series is one of the Bruce flooring options, and it is available in 3.25″ wide planks. It is made of oak and it comes in a nice medium wood color. It is a traditional solid hardwood, which has a urethane finish. 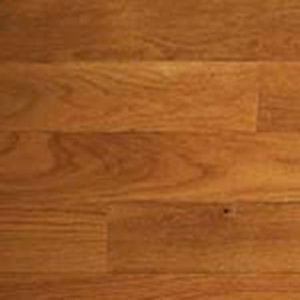 The other Bruce hardwood is called Bruce 2.25″ Hickory, which is a solid traditional hardwood that has 2.25″ wide planks. This product has a Dura-Luster Urethane finish, and it is available in three gorgeous colors. Both of these Bruce hardwood are available in great colors and at affordable prices! 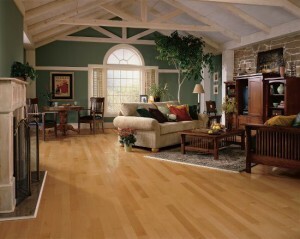 Armstrong and Bruce hardwood flooring are great for any home or business. Click here to see Hickory Ridge. 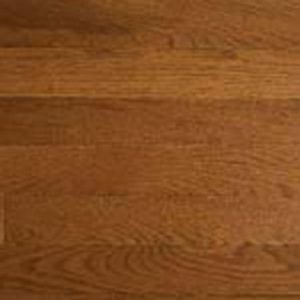 Click here to see Frontier Oak Soft Scraped. Click here to see Monticello Plank. Click here to see American Home Series. Click here to see Bruce 2.25″ Hickory. Click here to see more hardwood flooring.